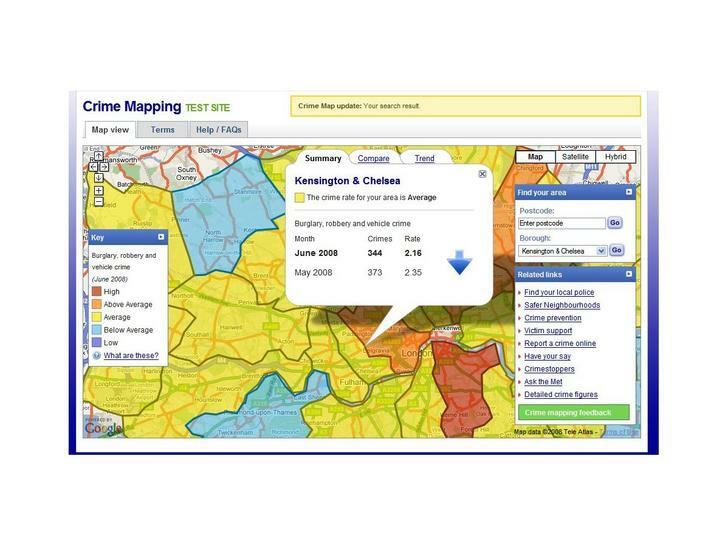 A computer crime mapping website created by the London police is now online. This site provides an updated view of burglaries, robberies and vehicle break-ins in London neighborhoods for the first time. Scotland Yard detective work is now powered not by Sherlock Holmes, but by Google. The Yard's electronic crime mapping system is powered by Google maps; it allows users to obtain detailed information on the number, rate and geographical location of certain crime types using a post code search facility. Fans of classic Batman television episodes from the 1960's (Holy Dark Ages, Batman! 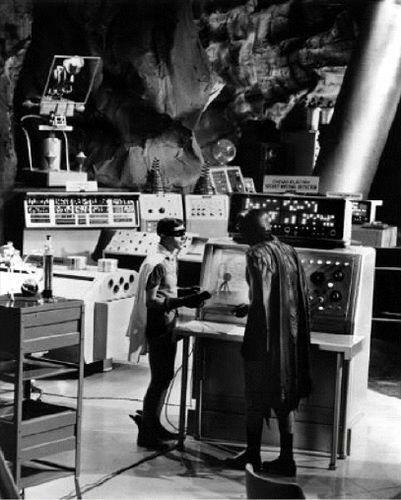 ), will of course recall the Batcomputer, the most incredible crime-fighting tool of all time. This device could, among many other things, tell the Dynamic Duo what was happening, crimewise, at any given moment. I'm now starting to look forward to the Archcriminal Bat-Locator (powered by Google!). Check out the London police crime mapping website.